There is a problem with the research into the Hepatitis B Virus. Hepatitis B virus infection is almost entirely limited to humans and chimpanzees, providing an obstacle to the establishment of an animal model of Hepatitis B Virus-infection. Alternative models have been pursued, including woodchucks, ground squirrels or ducks; however the hepatic pathogenesis mediated by these viruses is not equivalent to human infection with Hepatitis B Virus. Using chimpanzees to study Hepatitis B Virus infections is possible but not probable in this day and age. Northern treeshrews (Tupaia belangeri chinensis) are small mammals native to the tropical forests of Southeast Asia. Studies have strongly suggested that treeshrews should be given the same rank (order) as the primates and, with the primates and the flying lemurs (colugos), belong to the clade Euarchonta. The Treeshrews are therefore more closely related to humans than they are to rodents or ducks and is susceptible to a variety of human viruses, including Hepatitis B Virus. 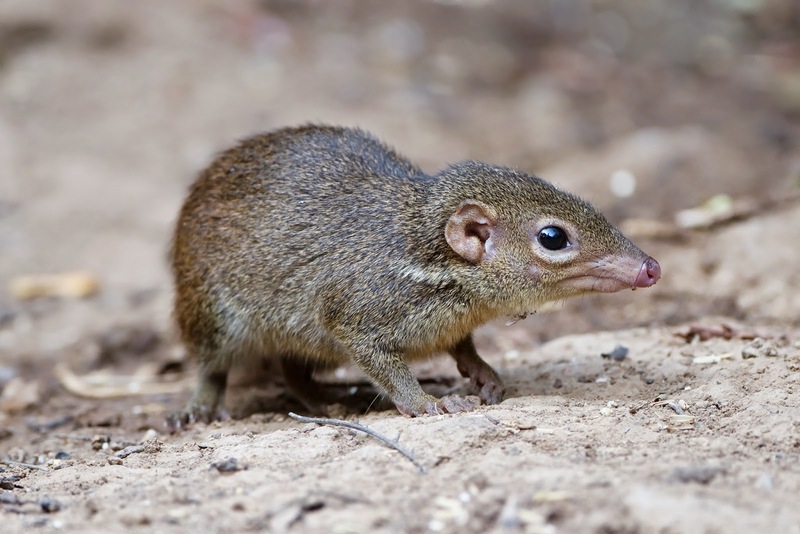 Research provided further evidence that the livers of treeshrews, infected with Hepatitis B Virus can progress into chronic hepatitis, and both the clinical course and the hepatic histopathological changes that occur in these animals are fairly similar to those in human patients. 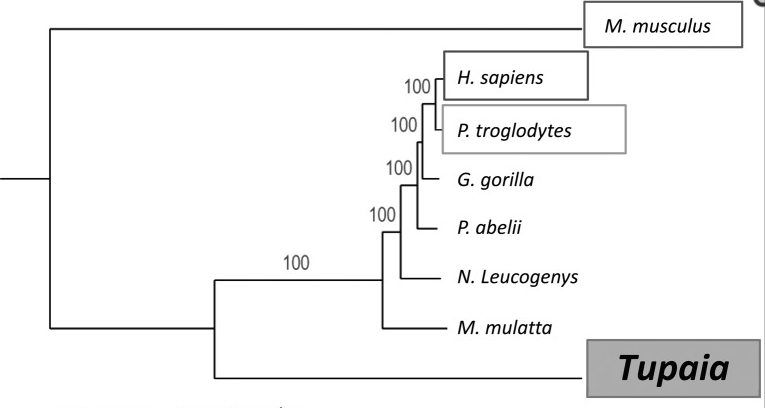 The tree shrew model may therefore provide an important tool for studying Hepatitis B Virus-related diseases.